Bouquet "Stella" is an excellent choice for lovers and romantics. 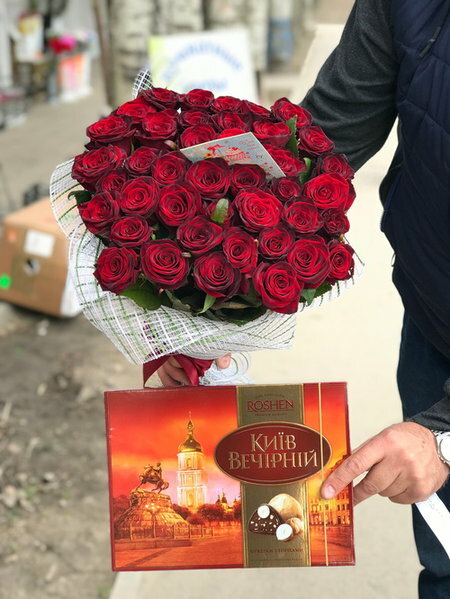 Handing these flowers to your beloved woman, you convey your pure intentions, showing respect and confidence. 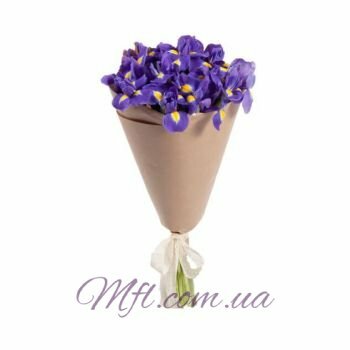 These flowers will not leave anyone indifferent!